In our family, we love to diffuse essential oils, especially the citrus ones. They smell wonderful, have loads of health benefits, and are energizing. So we often diffuse it in the morning or just after lunch. dōTERRA Green Mandarin is good for creating a soothing and uplifting environment when diffused. And it blends well with Basil, Sandalwood, Lavender, or Spearmint to name a few. Green Mandarin EO has a beautiful citrusy, yet slightly sweet and floral aroma that you’ll love. Not only known for its citrusy scent, green mandarin essential oil is also for its soothing properties for the nervous system. It can be supportive of healthy digestive function. Plus it supports immunity, cardiovascular health, and can help your teeth look healthy. * So one drop in water is really nice! 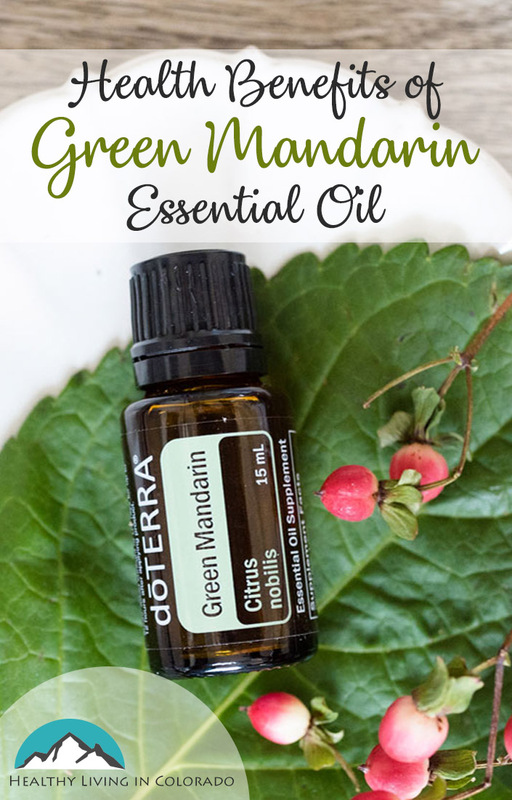 Green mandarin is also a good essential oil to blend with CBD oil if you need your mood uplifted. 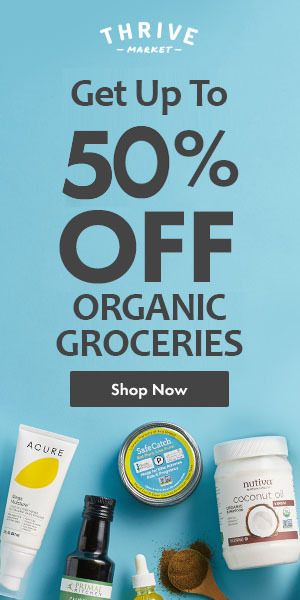 For more information this article, All You Need to Know About Essential Oils and CBD Oil, will be helpful to you. 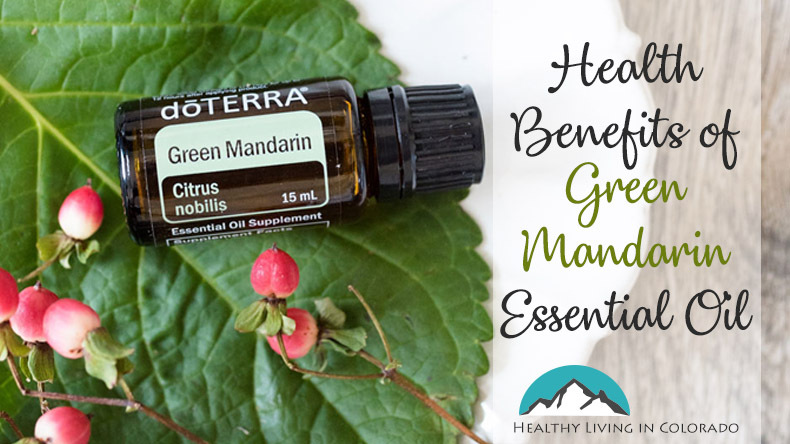 For more information about dōTERRA Green Mandarin, check out its Product Information Page. 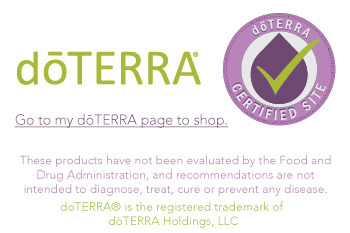 And if you would like to order Green Mandarin or any other dōTERRA products, you may visit my shop here. You may also find my articles Essential Oils for Beginners or Best Essential Oils for Calming Anxious Feelings to be helpful resources.